The Rev It Xena 2 Ladies Leather Motorcycle Trousers are part of the latest REV'IT! collection. 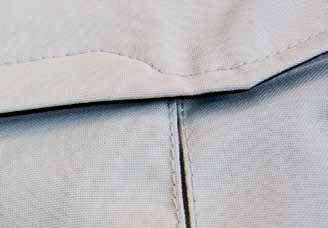 The Xena 2 Ladies trousers allow anyone with the Xena 2 Ladies jacket to create a full suit. 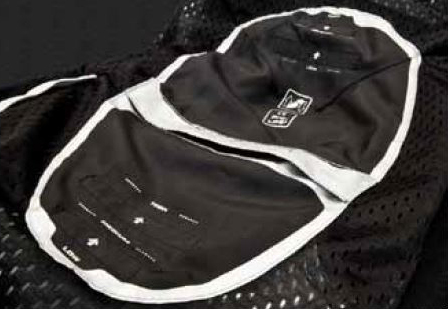 The styling is based on the matching jacket, while the protection has been upgraded from its predecessor. 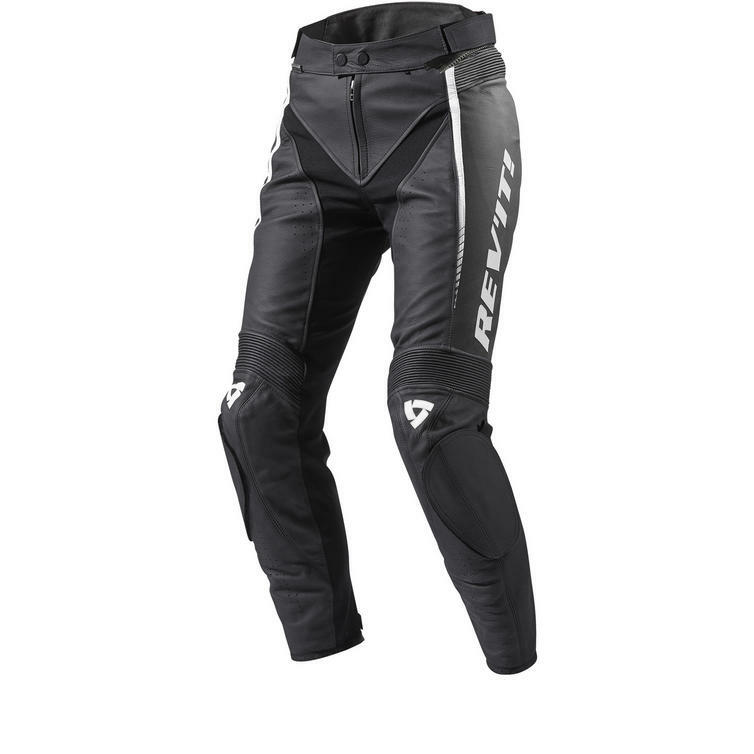 These leather sports trousers come standard equipped with SEEFLEX CE-level 2 knee protectors, as well as SEESMART CE-rated hip protectors. A double leather seat makes longer rides more comfortable, and knee sliders are included to respond to the racing aspirations of anyone wearing the Xena 2 Ladies trousers. For those not looking to drag a knee, the trousers also come with specially designed leather patches to replace the knee sliders. Stretch panels in the leg and crotch area allow full freedom of movement while also contributing to the feminine silhouette. 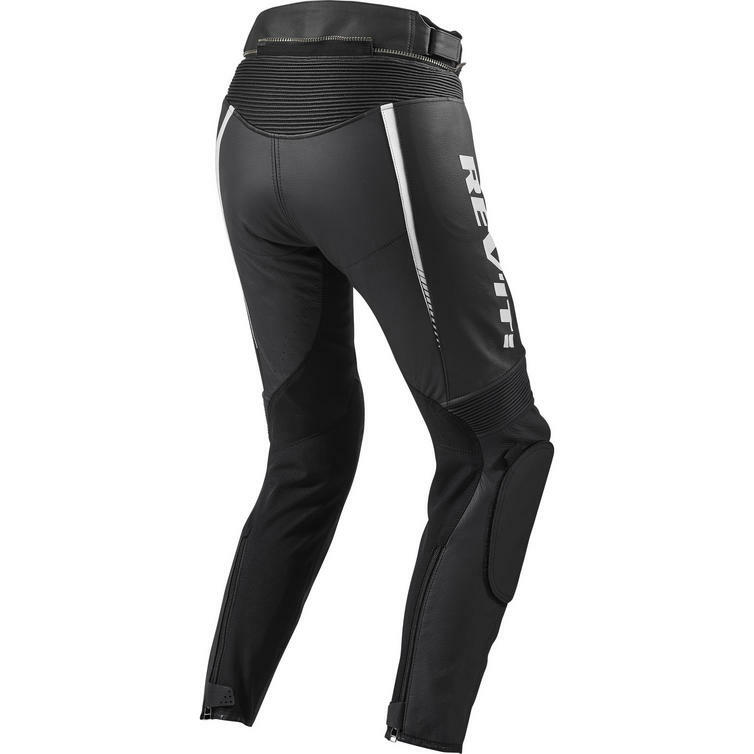 The elastic waistband and hook & snap front closure enhance overall fit and comfort of the Xena 2 Ladies trousers when riding or walking. 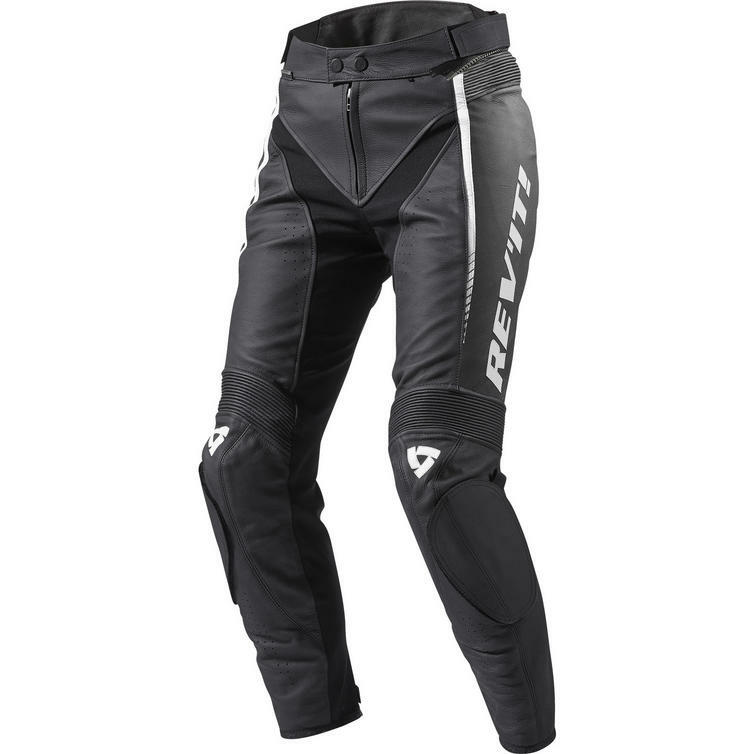 View all Rev It Motorcycle Trousers. View all Leather Motorcycle Trousers. Slim Fit - The Rev It Xena 2 Ladies Leather Trousers are designed to be a slim fit! Please Note: this product is sized by UK ladies' clothing size. See the table for other size conversions. The Rev It Xena 2 Ladies Leather Trousers are designed to be a slim fit.